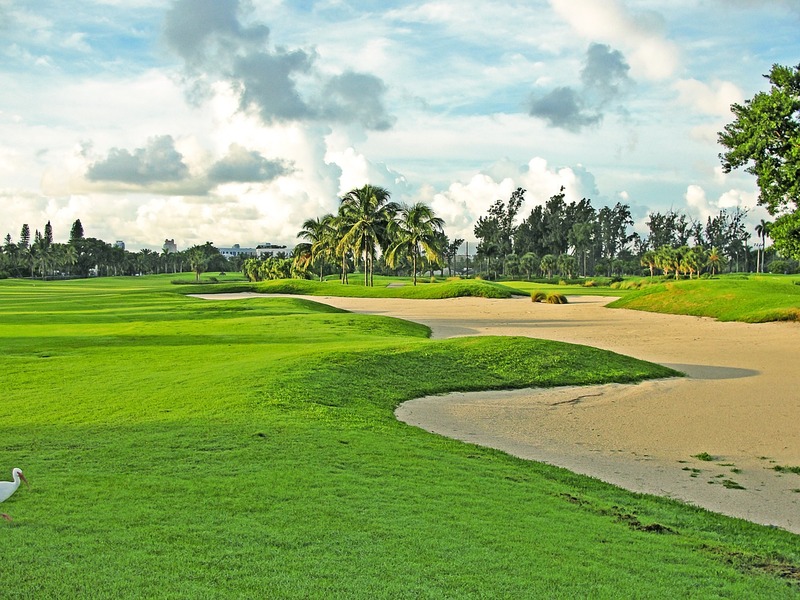 When considering a country club, you should decide if you would like a general/social membership or a golf membership. Golf memberships typically require higher membership dues and a larger upfront membership fee. However, that is not always the case. Sometimes clubs incentivize people to join golf by keeping the membership fee lower than the social membership. If you are interested in a country club community in Boca Raton and have any questions, please give Jaret Grossman, Luxury Realtor, a call at (516) 864-9349. If you are interested in a country club community in Boca Raton, please give Jaret Grossman, luxury Realtor, a call at (516) 864-9349. If you are interested in a gated non-country club community in Boca Raton, please give Jaret Grossman, luxury Realtor, a call at (516) 864-9349. If you are interested in a luxury apartment in Boca Raton, please give Jaret Grossman, luxury Realtor, a call at (516) 864-9349.